Front zip closure with contrast color trim. Snap pocket at center back. 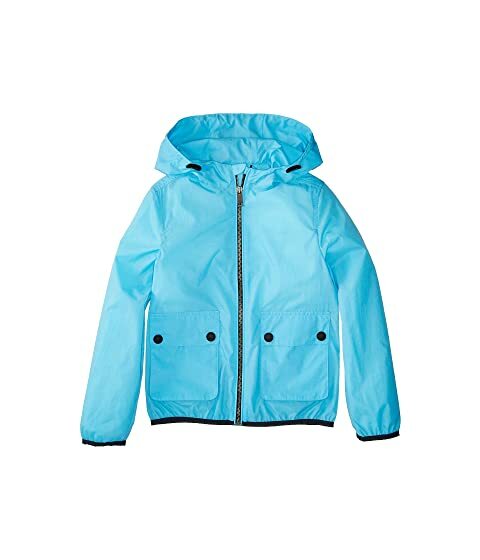 We can't currently find any similar items for the Hurst ACBBI Outerwear (Little Kids/Big Kids) by Burberry Kids. Sorry!